Tina Fey as Wendy, Corey Stoll as Paul, Jane Fonda as Hilary, Jason Bateman as Judd and Adam Driver as Phillip in "This Is Where I Leave You." 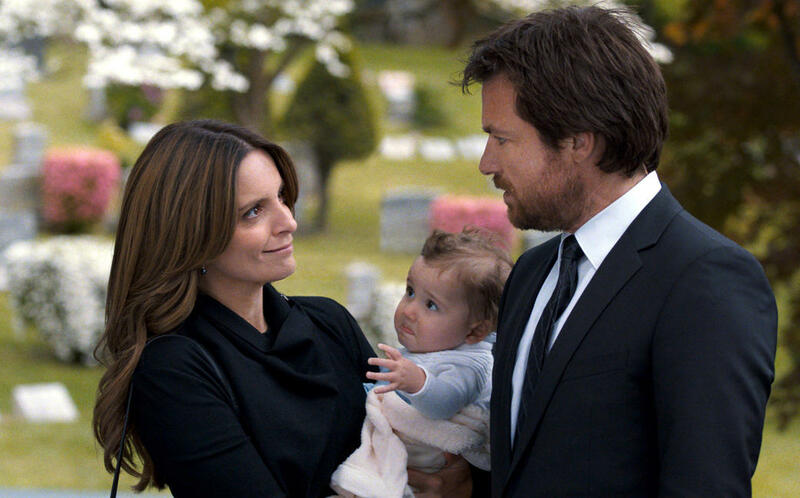 Tina Fey as Wendy and Jason Bateman as Judd in "This Is Where I Leave You." Tina Fey as Wendy Altman, Adam Driver as Phillip Altman and Ben Schwartz as Rabbi Charles Grodner in "This Is Where I Leave You." 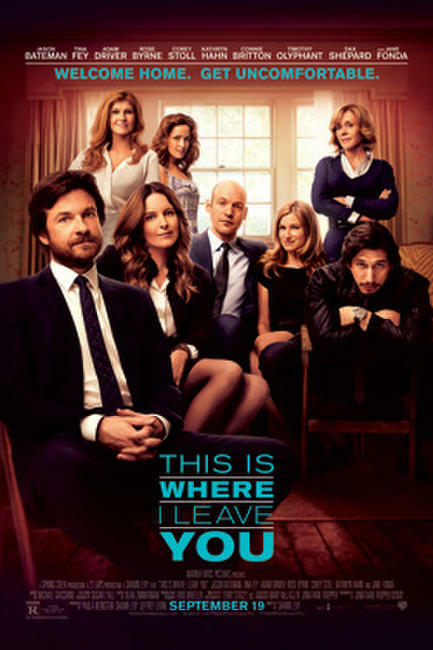 Tina Fey as Wendy Altman, Jane Fonda as Hillary Altman, Kathryn Hahn as Alice Altman, Adam Driver as Phillip Altman and Connie Britton as Tracy Sullivan in "This Is Where I Leave You." 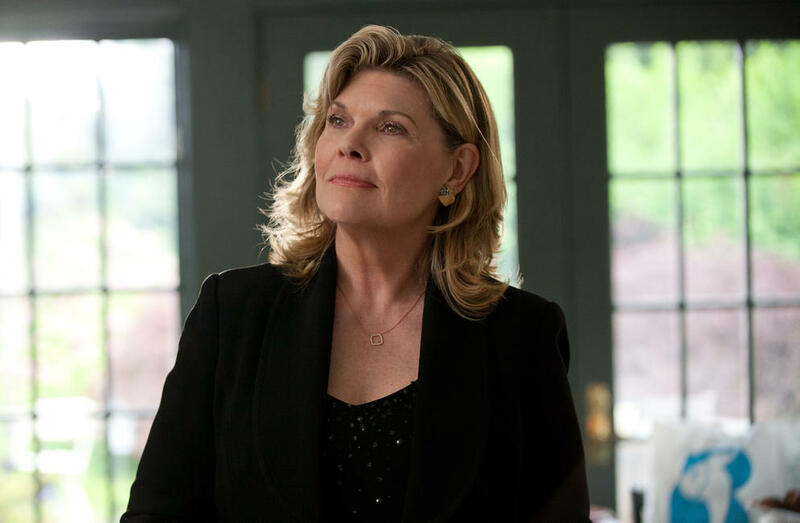 Debra Monk as Linda Callen in "This Is Where I Leave You." 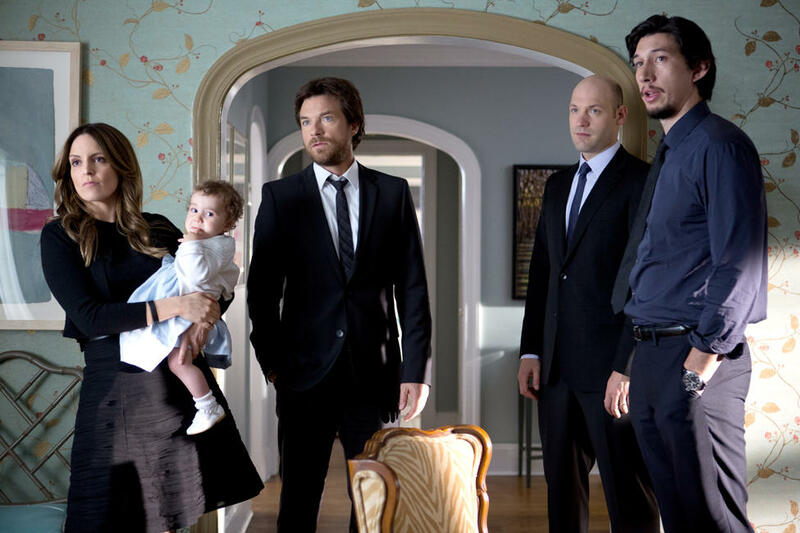 Jason Bateman as Judd Altman, Adam Driver as Phillip Altman, Corey Stoll as Paul Altman and Kathryn Hahn as Annie Altman in "This Is Where I Leave You." Tina Fey as Wendy Altman and Jane Fonda as Hillary Altman in "This Is Where I Leave You." 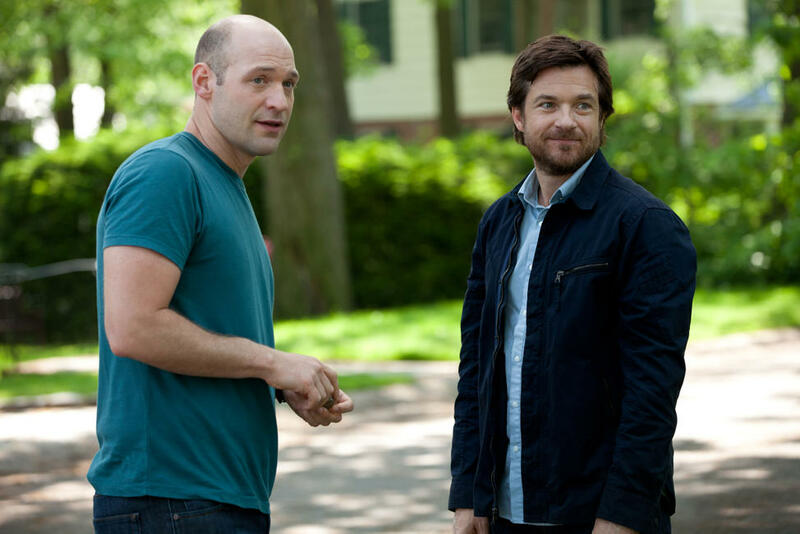 Corey Stoll as Paul Altman and Jason Bateman as Judd Altman in "This Is Where I Leave You." 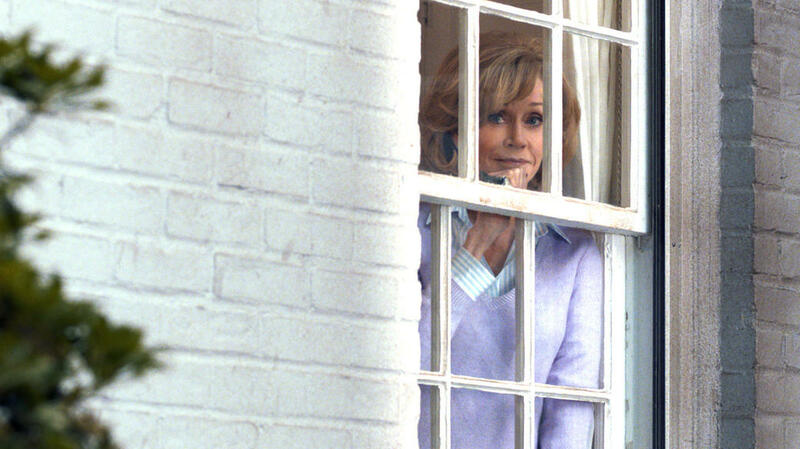 Jane Fonda as Hillary Altman in "This Is Where I Leave You." Jane Fonda as Hillary Altman and Jason Bateman as Judd Altman in "This Is Where I Leave You." 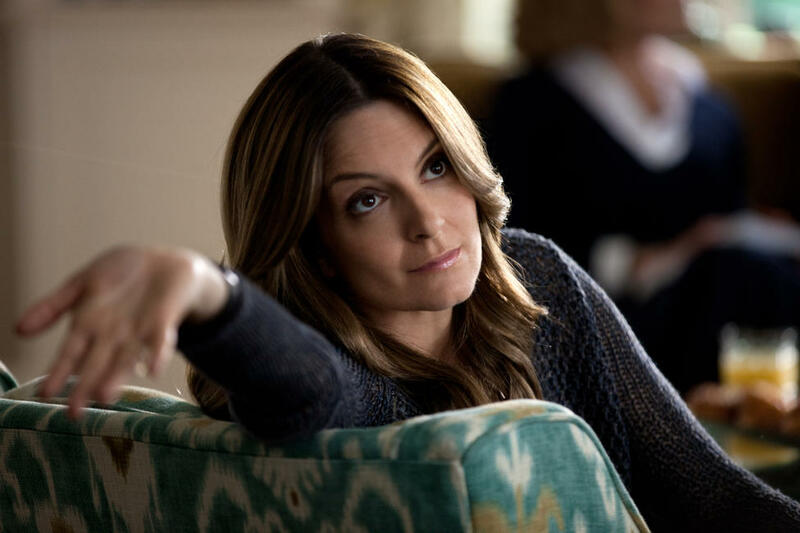 Tina Fey as Wendy Altman and Timothy Olyphant as Horry Callen in "This Is Where I Leave You." 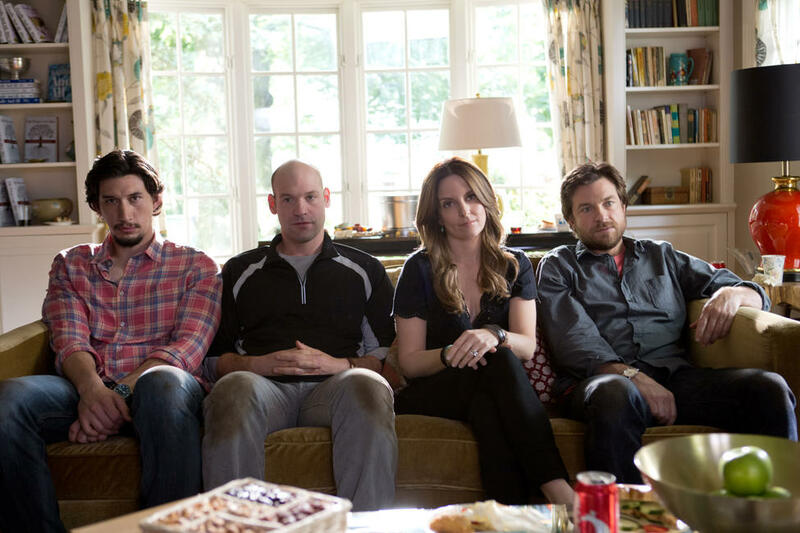 Adam Driver as Phillip Altman, Corey Stoll as Paul Altman, Tina Fey as Wendy Altman and Jason Bateman as Judd Altman in "This Is Where I Leave You." 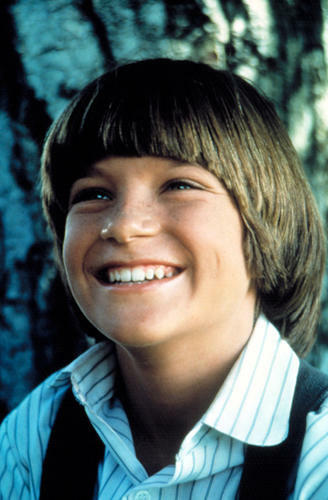 Jason Bateman as Judd Altman, Tina Fey as Wendy Altman, Corey Stoll as Paul Altman and Jane Fonda as Hillary Altman in "This Is Where I Leave You." Rose Byrne as Penny Moore in "This Is Where I Leave You." Rose Byrne as Penny Moore and Jason Bateman as Judd Altman in "This Is Where I Leave You." 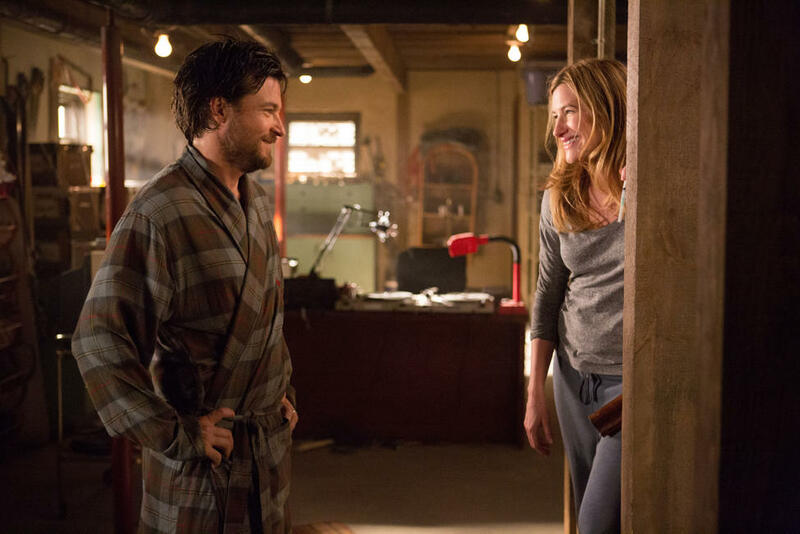 Jason Bateman as Judd Altman and Kathryn Hahn as Annie Altman in "This Is Where I Leave You." 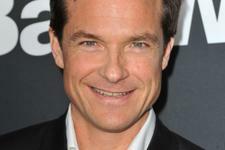 Jason Bateman as Judd Altman in "This Is Where I Leave You." 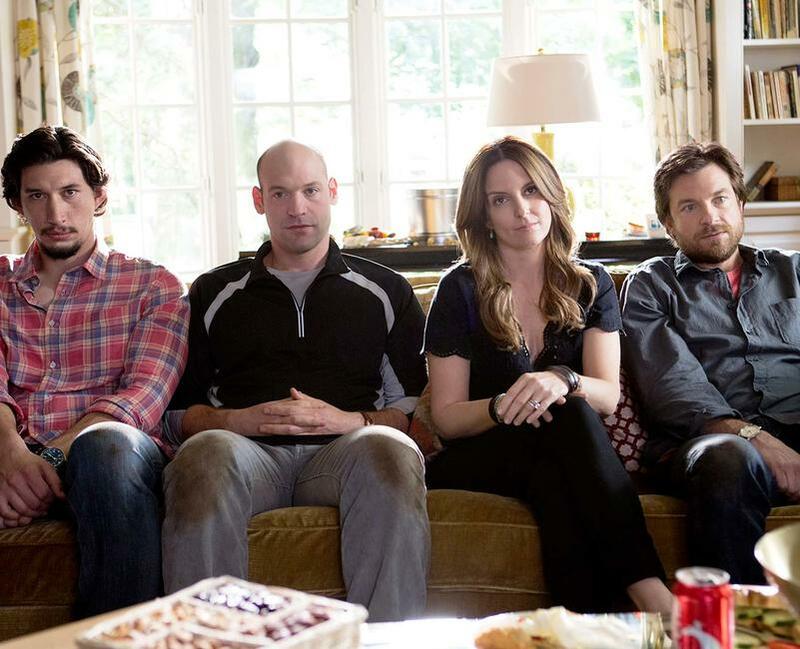 Kathryn Hahn as Annie Altman, Tina Fey as Wendy Altman, Corey Stoll as Paul Altman, Jason Bateman as Judd Altman and Jane Fonda as Hillary Altman in "This Is Where I Leave You." 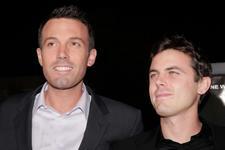 Jason Bateman as Judd Altman and Timothy Olyphant as Horry Callen in "This Is Where I Leave You." Debra Monk as Linda Callen and Adam Driver as Phillip Altman in "This Is Where I Leave You." Debra Monk as Linda Callen and Jane Fonda as Hillary Altman in "This Is Where I Leave You." 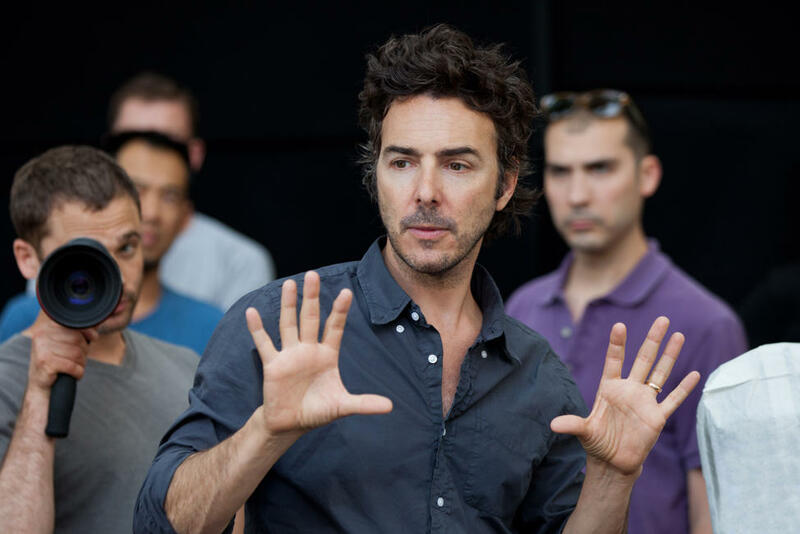 Connie Britton as Tracy Sullivan, Adam Driver as Phillip Altman and Jason Bateman as Judd Altman in "This Is Where I Leave You." 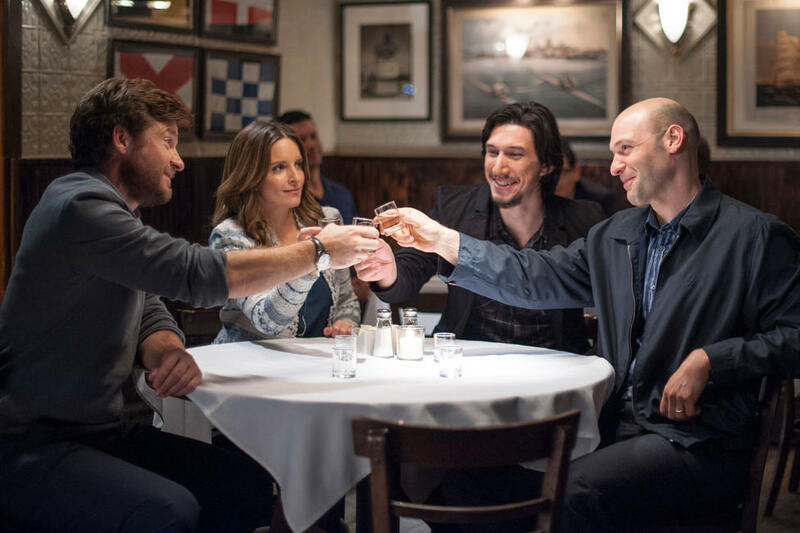 Jason Bateman as Judd Altman, Tina Fey as Wendy Altman, Adam Driver as Phillip Altman and Corey Stoll as Paul Altman in "This Is Where I Leave You." 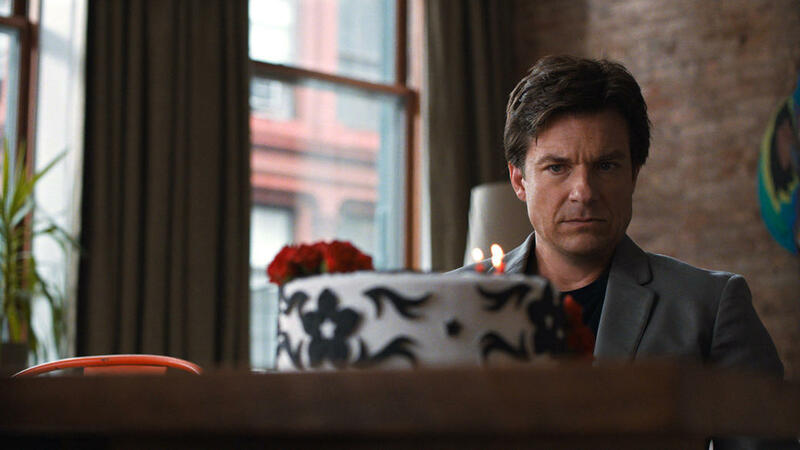 Tina Fey as Wendy Altman and Jason Bateman as Judd Altman in "This Is Where I Leave You." 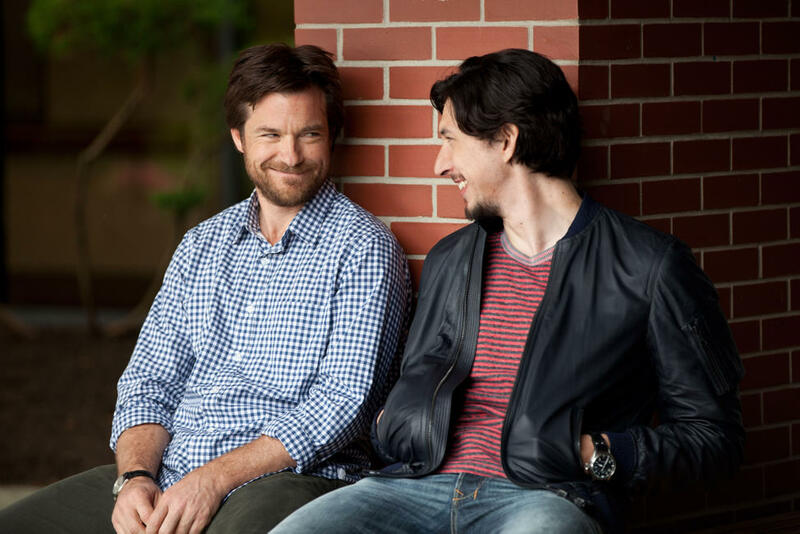 Jason Bateman as Judd Altman and Adam Driver as Phillip Altman in "This Is Where I Leave You." Kathryn Hahn as Annie Altman in "This Is Where I Leave You." Adam Driver as Phillip Altman and Connie Britton as Tracy Sullivan in "This Is Where I Leave You." 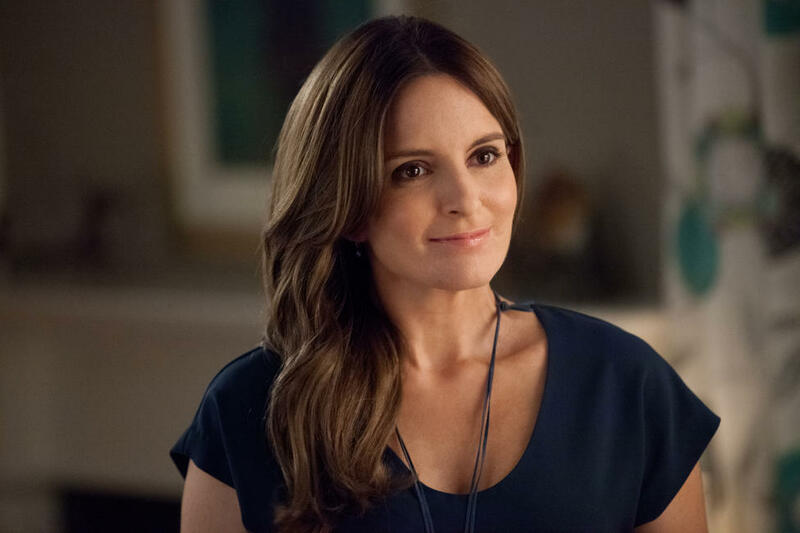 Tina Fey as Wendy Altman in "This Is Where I Leave You." Corey Stoll as Paul Altman and Tina Fey as Wendy Altman in "This Is Where I Leave You." 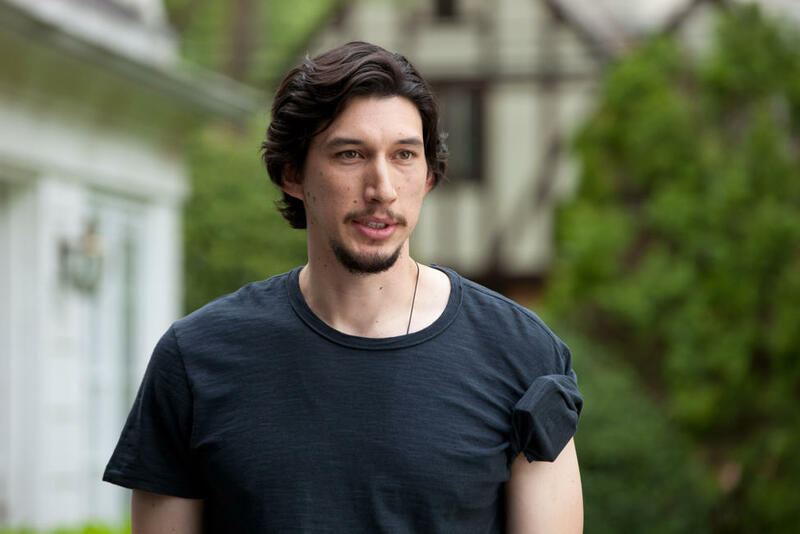 Adam Driver as Phillip Altman in "This Is Where I Leave You." 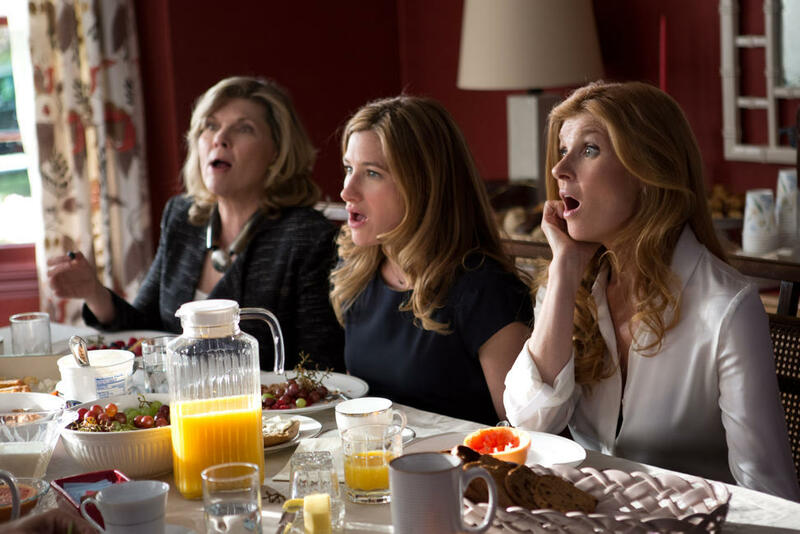 Debra Monk as Linda Callen, Kathryn Hahn as Alice Altman and Connie Britton as Tracy Sullivan in "This Is Where I Leave You." 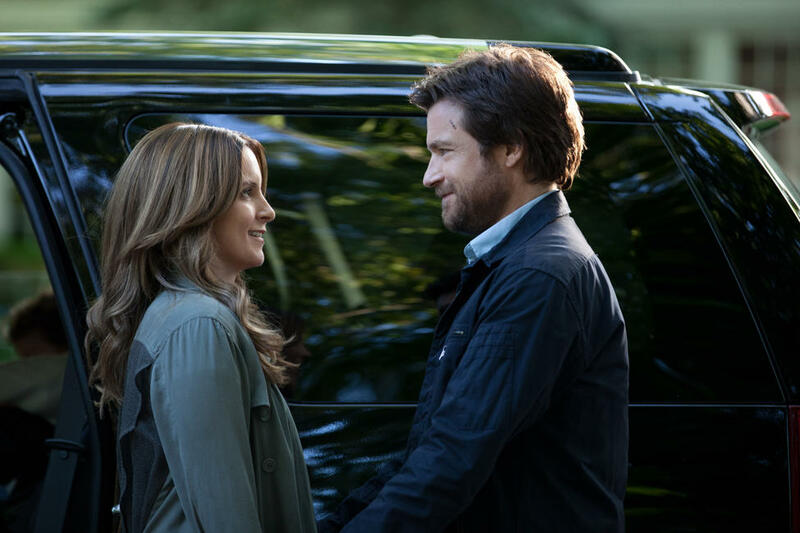 Tina Fey as Wendy Altman and Jason Bateman as Judd Altma in "This Is Where I Leave You." 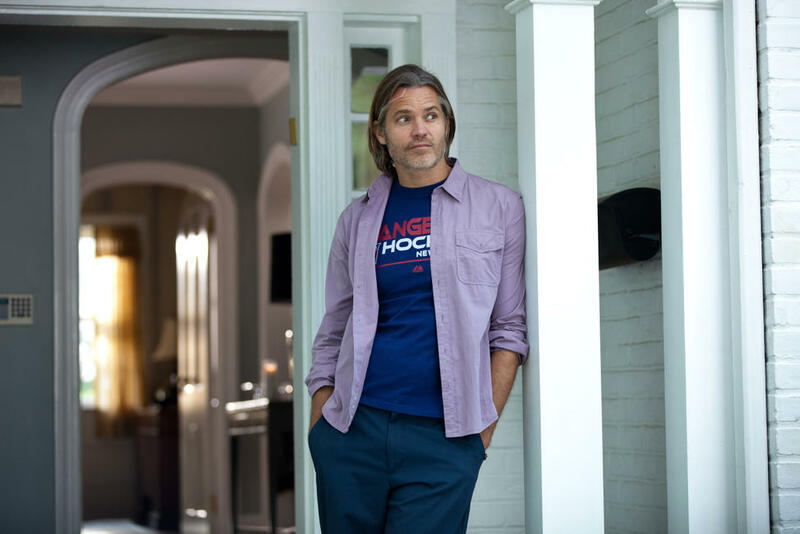 Timothy Olyphant as Horry Callen in "This Is Where I Leave You." Connie Britton as Tracy Sullivan in "This Is Where I Leave You." Abigail Spencer as Quinn Altman and Jason Bateman as Judd Altman in "This Is Where I Leave You." Tina Fey as Wendy Altman, Jason Bateman as Judd Altma, Corey Stoll as Paul Altman and Adam Driver as Phillip Altman in "This Is Where I Leave You." 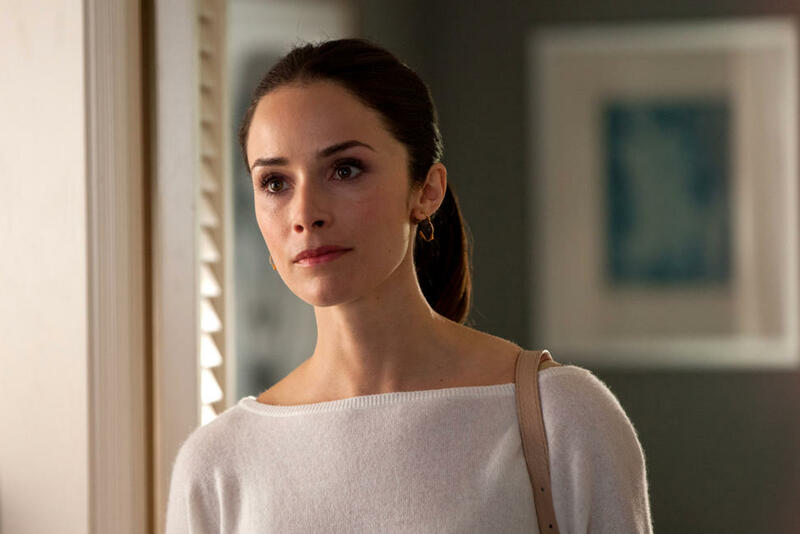 Abigail Spencer as Quinn Altman in "This Is Where I Leave You." Poster art for "This Is Where I Leave You."